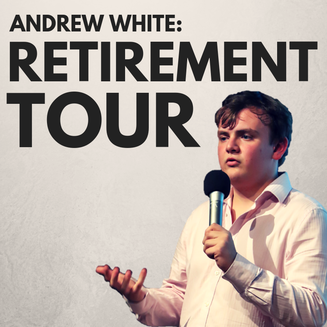 To buy tickets for this event please visit our events page: Andrew White: Retirement Tour (BOURNEMOUTH) tickets from Skiddle. At 19 years old Andrew White can''t help but question his next steps in life. Should he keep slogging it out on the comedy circuit? Or is University the best option? 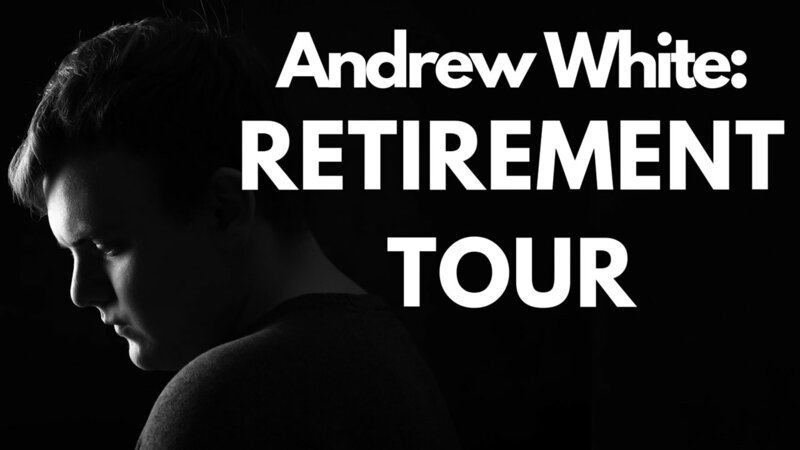 Will this really be his Retirement Tour? 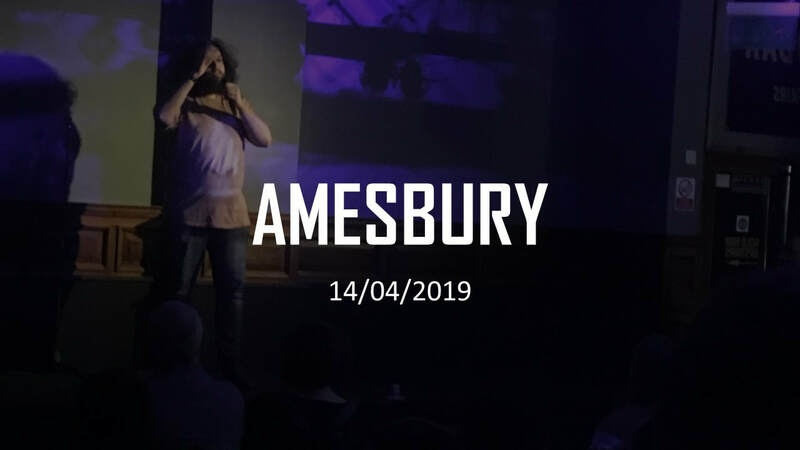 A brand new comedy show from "one of the most talked about rising star comedians" (Essex Magazine). Weighing up his future, Andrew takes a hilarious look at making decisions, his place in the world, and the conflict of the creative and the academic.